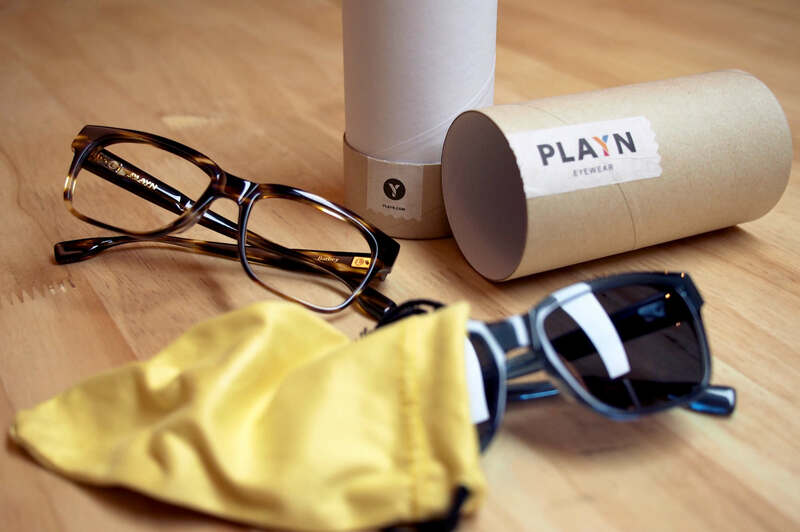 PLAYN was born out of the desire to share a passion for design and the vision for a modern and sustainable way of life with those who look for a simple pair of stylish glasses. PLAYN stands for classic shapes with focus on subtle details, handcrafted eyewear that withstands the tests of time – and trends. This ensures that PLAYN frames live longer than a season or two, thus reducing the environmental impact. 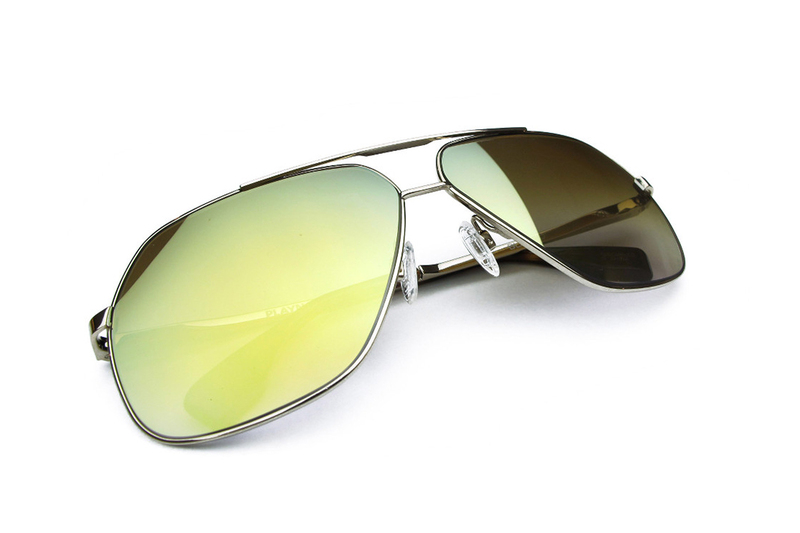 The PLAYN approach to eyewear is unique, giving equal consideration to both frames and lenses. This means that PLAYN not only designs and manufactures its own collection of glasses, but also offers its own line of premium Lab Lenses with a wide range customization options.